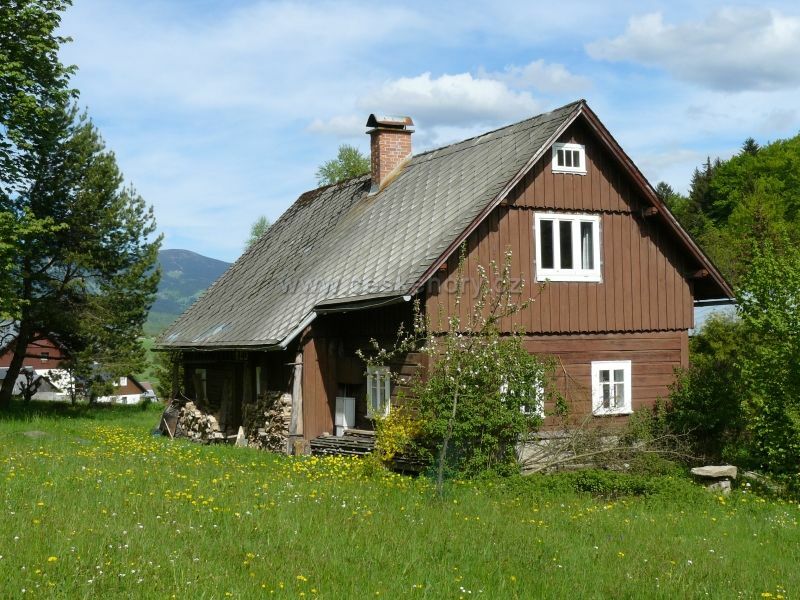 Tha cottage is situated 1km from the ski resort in Paseky nad Jizerou. Easy accessible also in witer. Parking for 3-4 cars direct by the house. The cottage is fully reconstructed, equipped with 2 bathrooms and WC, kitchen (microwave oven, el. kettle). Direct el. heating, hearthstone, WiFi, TV. Room for sport equipment. Sauna at the bathroom in the ground floor. Fire place by the house. The village is famous as ski centre. 4 ski lifts, 2 chair lifts, ski schools, ski rent. 4 restaurants, regional museum. Other famous ski centres in surroundings - Harrachov, Rokytnice (only few km). Several golf courses to 20km.